Our cows grazing in the pasture. 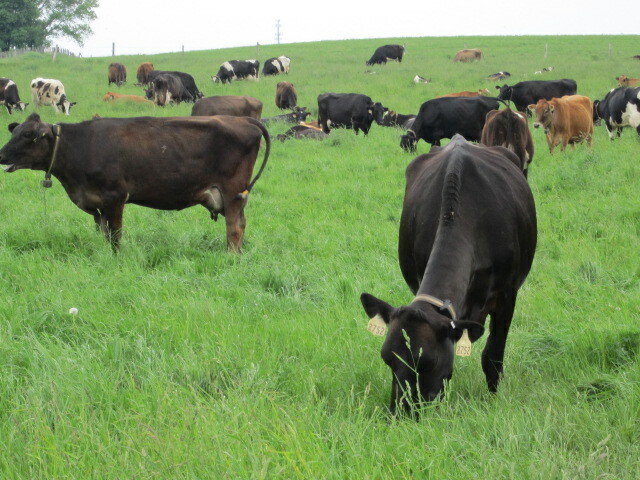 Published June 1, 2012 at 640 × 480 in Our cows grazing in the pasture. Cows are happiest in their natural element and on their natural diet: the pastures!